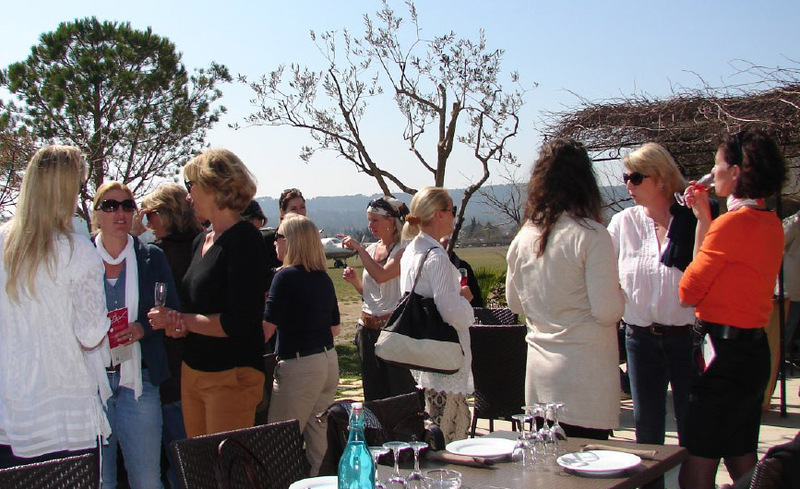 Network Côte d’Orange is a networking club of enthusiastic Dutch speaking women living and working on the French Riviera and in Provence. 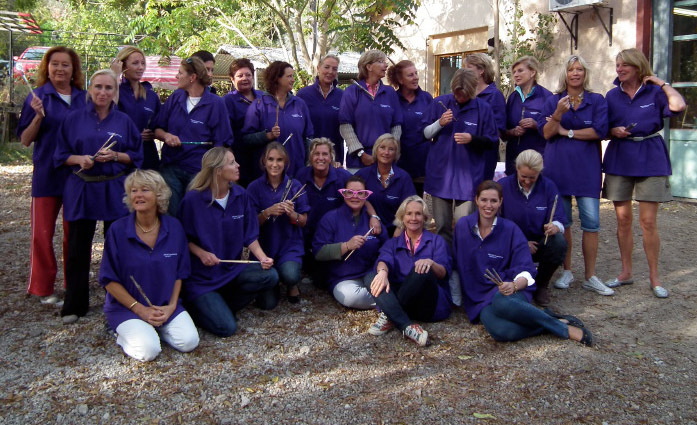 The members have demanding jobs, are business owners or are very active as volunteers. The NCO was founded in 2006 and has the official status as “Association” since 2008. 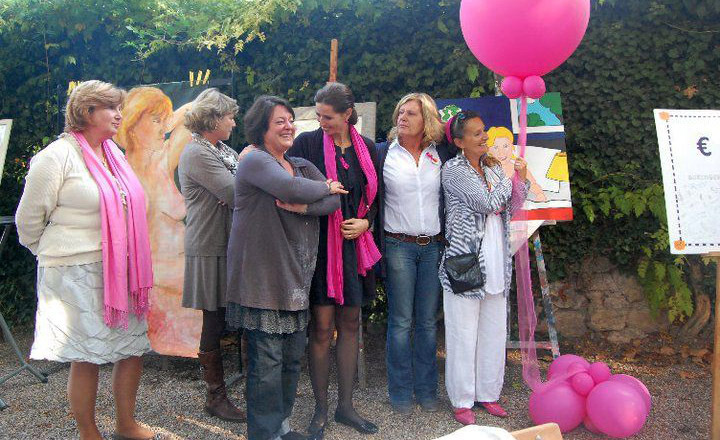 We meet regularly to network over lunch or drinks and organise fundraising events such as Pink Ribbon and Make-A-Wish.